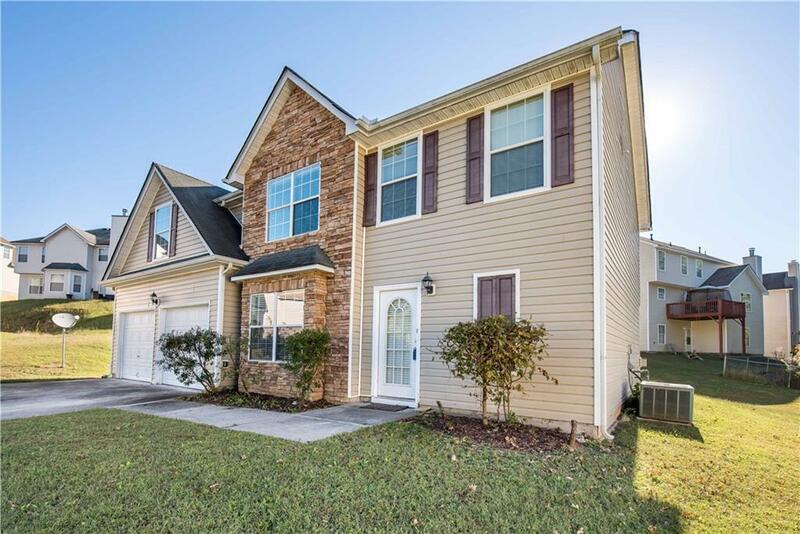 Great listing in sought after Douglasville. 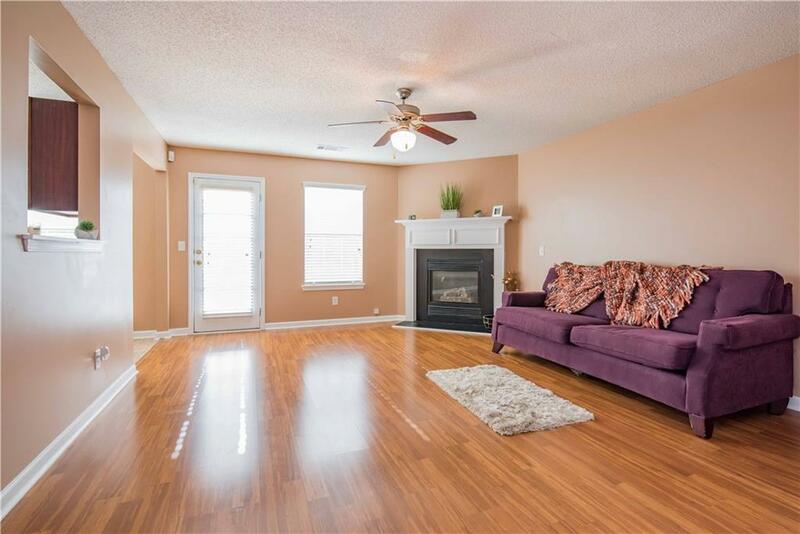 This home offers a formal dining room and an eat in kitchen overlooking the family room which is great for entertaining family and friends. 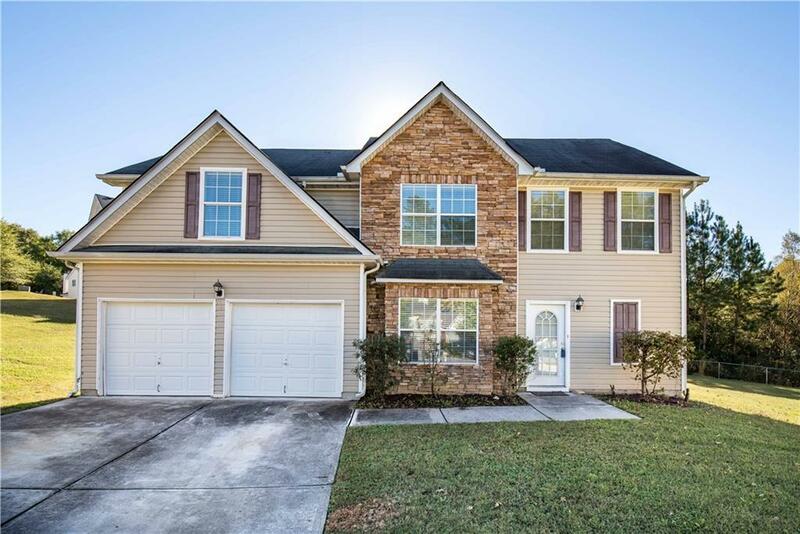 This home offers a large master suite with trey ceilings and walk in closet. The additional bedrooms offer great size making this home perfect for a new or established family. 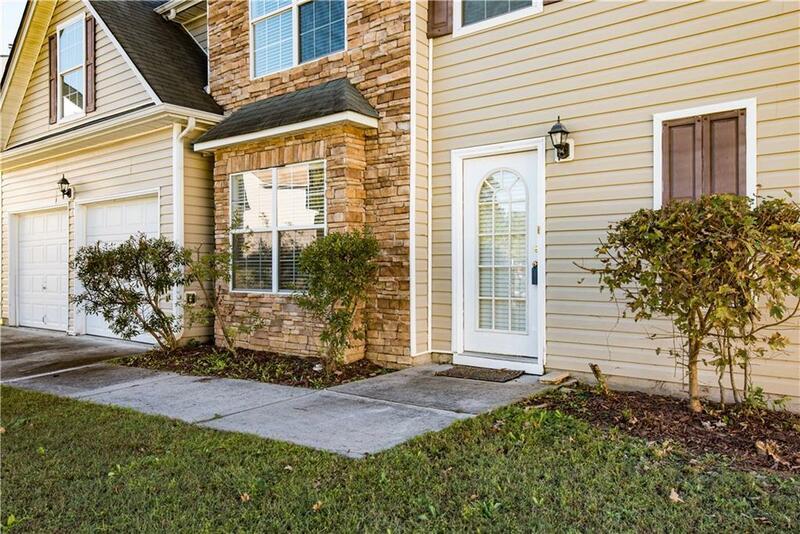 The property is located close to I-20, Arbor Place Mall, restaurants and over 5 supermarkets.